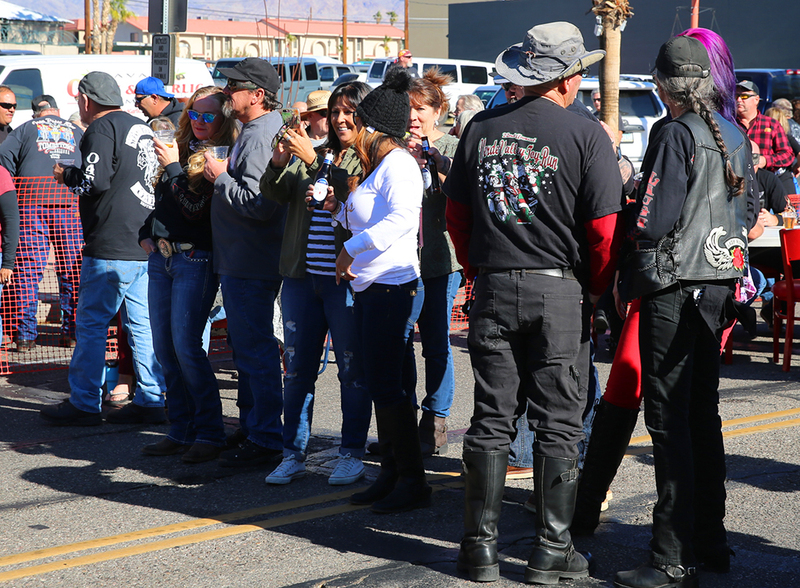 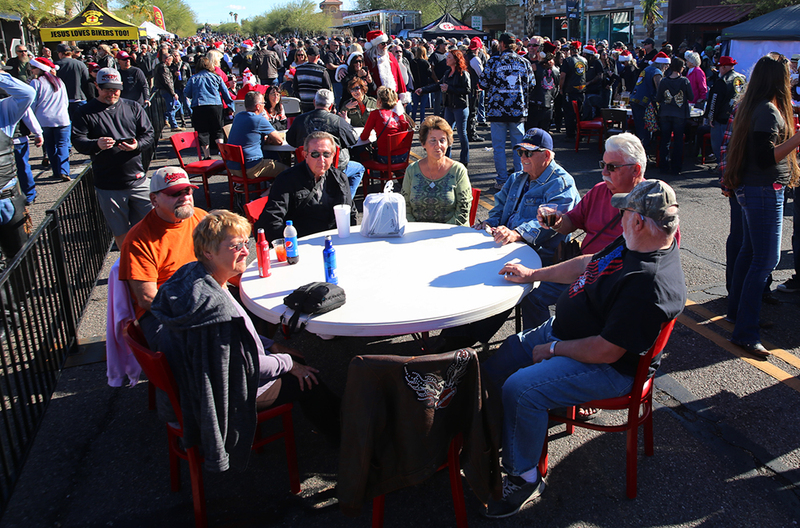 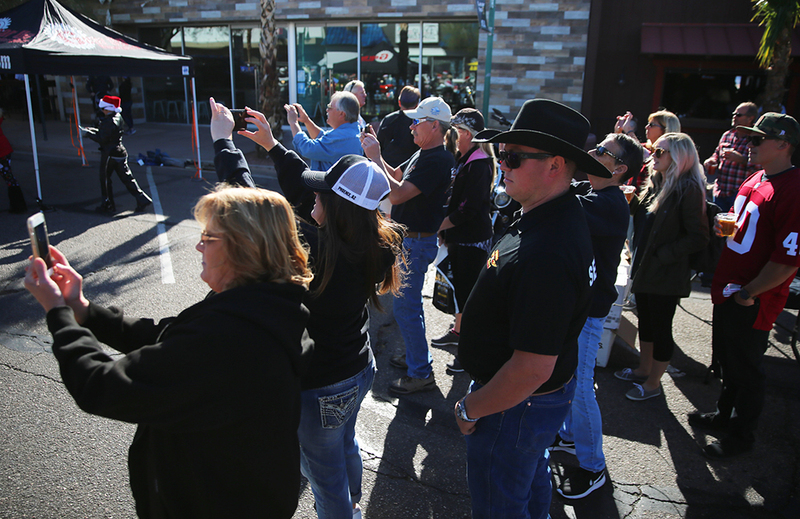 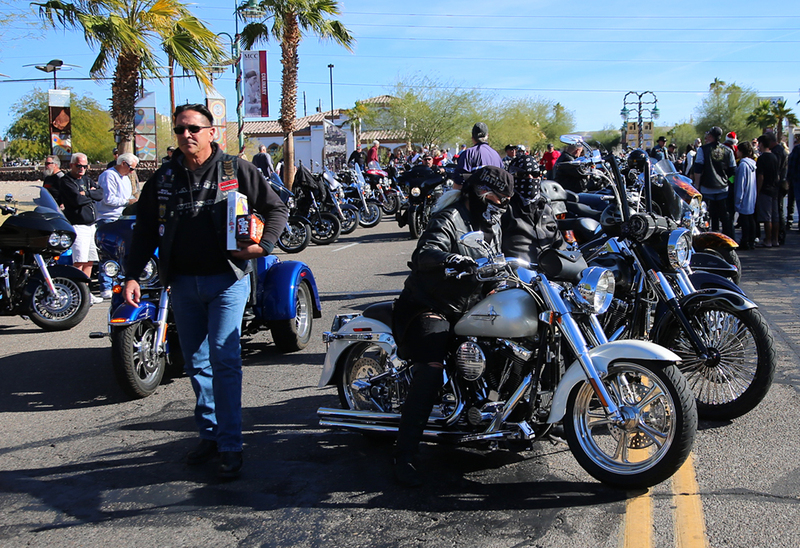 More than 1,000 motorcycles roared through Lake Havasu City Sunday afternoon. 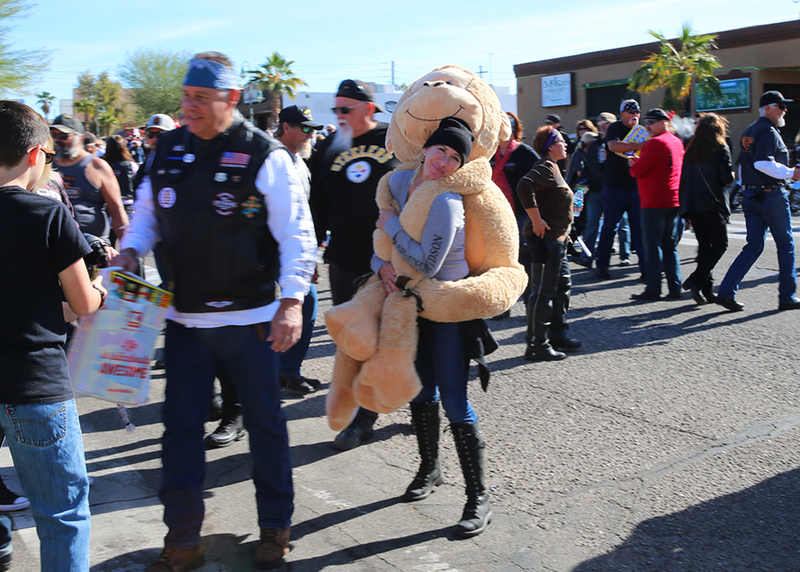 They were heading downtown to McCulloch Boulevard to deliver toys for the Havasu Community Health Foundation Food Bank. 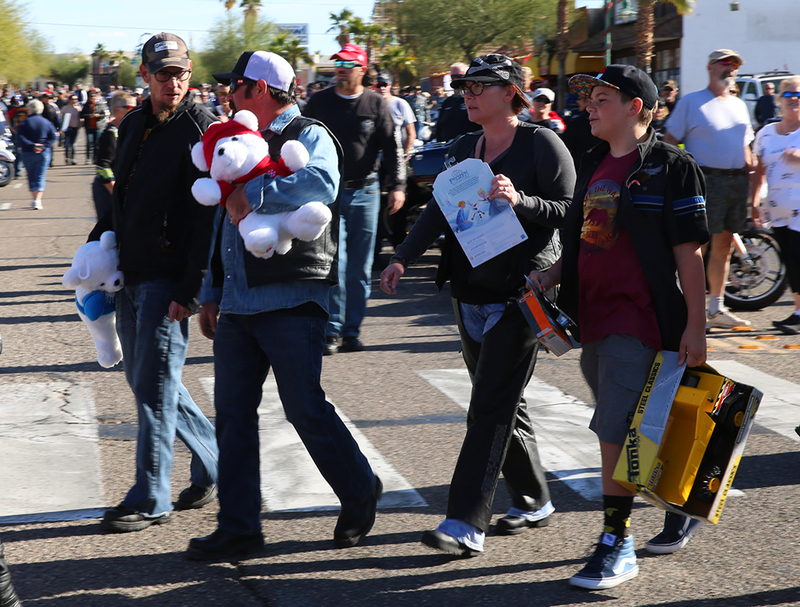 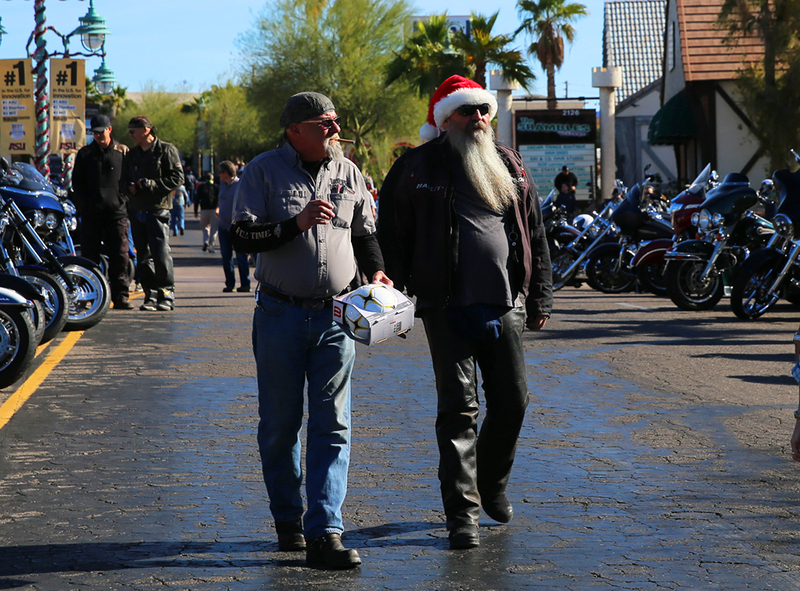 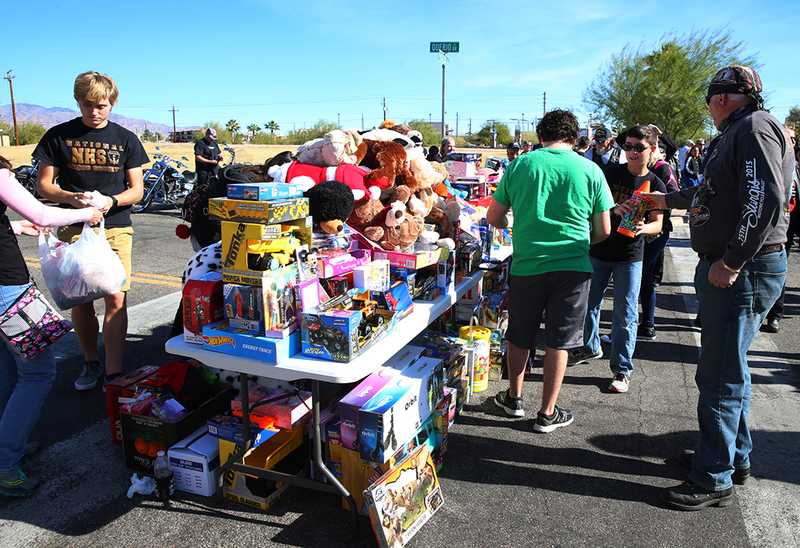 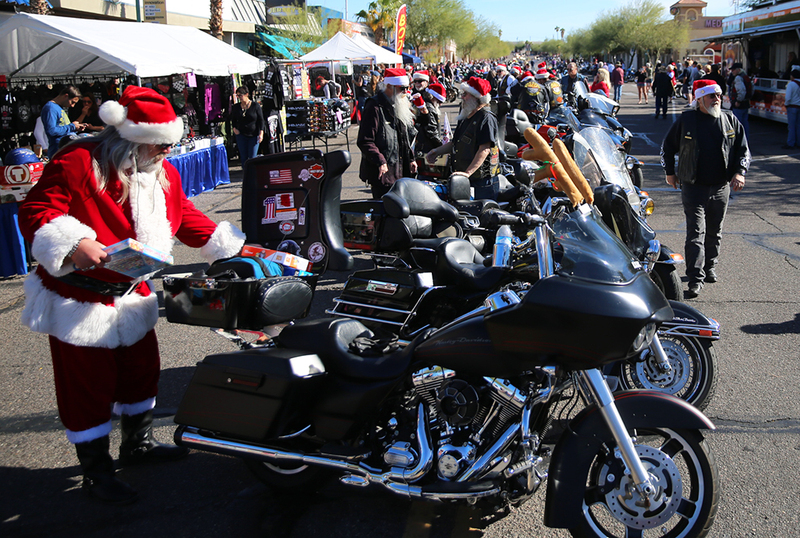 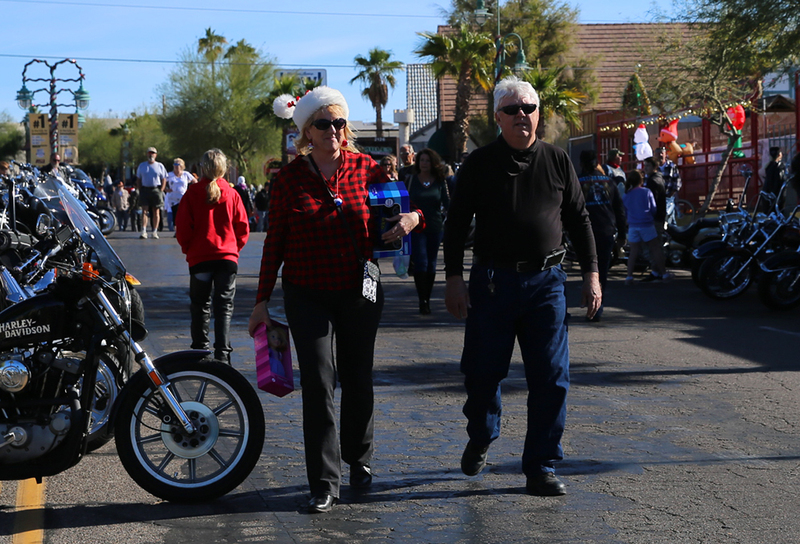 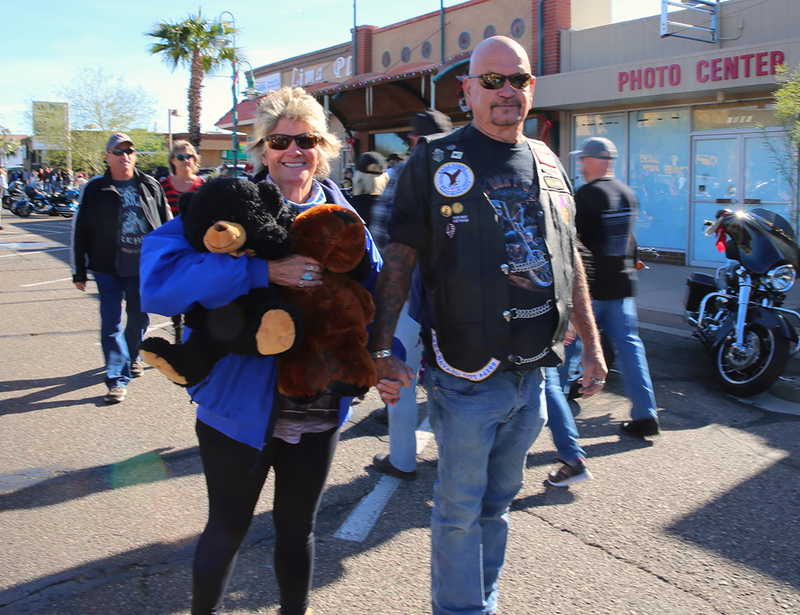 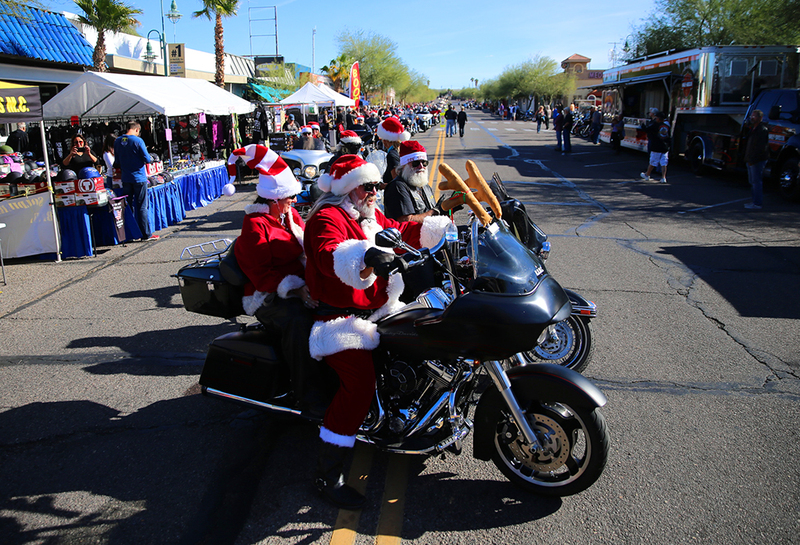 Santa led the bikes from Parker to Lake Havasu carrying everything from dolls to teddy bears all with the same goal, to make children in need that reside in Lake Havasu have a wonderful Christmas.